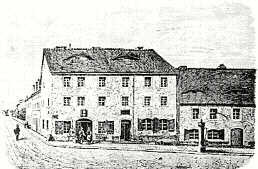 The German Association of Homeopathic Physicians (Deutscher Zentralverein homöopathischer Ärzte, DZVhÄ) is the oldest German medical association, founded 1829 in Köthen (Anhalt). Among its objectives are the promotion of science and research on homeopathy, the further education and training of medical doctors, pharmacists, students and other medical professionals, press and publicity work and networking in health policy. 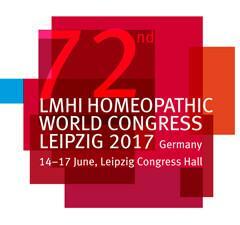 The DZVhÄ is the prime mover of homeopathy in Germany and actively contributes to shaping the health policy framework. In direct dialogue with the responsible stakeholders in Berlin, the DZVhÄ creates a political climate preparing the ground for the further development of homeopathy. The DZVhÄ also discusses the education curricula with the doctors’ self-governance bodies and organises homeopathic education and advanced training at 13 different locations in Germany. The association promotes and coordinates research work and informs the public about homeopathic issues. It is also the contact person for the media. The DZVhÄ serves as the umbrella organisation for its 11 regional associations – its basis, however, are its more than 4,000 members.